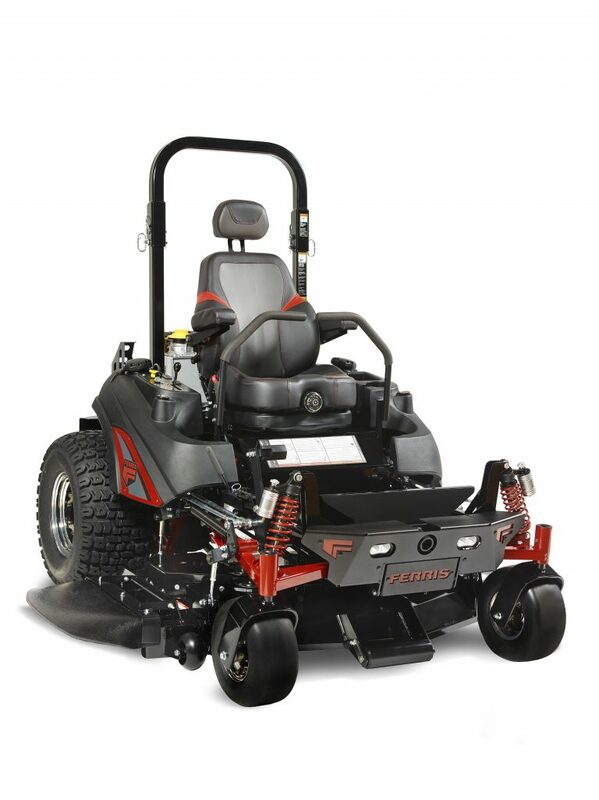 For the Ferris brand, the company introduced the IS 3200 Midnight limited edition commercial mower to celebrate its 20th anniversary of suspension technology. Comfort: A premium HP shock system with a 12-position adjustable dampening and progressive rate spring allows the shock to smoothly absorb smaller bumps while being firm enough to handle big dips. A two-tone suspension seat with headrest optimizes operator comfort. Cut quality: The upgraded shocks and springs on the IS 3200 Midnight allow the patented adjustable front and rear suspension technology and the iCDäCutting System to follow the terrain even more closely, allowing the systems to work even better. Access and visibility: A new multi-functional front-end guard provides a recessed jack mount for easy access to deck components and recessed LED headlights for loading enclosed trailers at dusk, extending the day. Traction: New tires feature a rugged, deep tread design for added traction. The IS 3200 Midnight is powered by a 37 gross horsepower Vanguard Big Block EFI engine, and the company says it features the Oil Guard System. 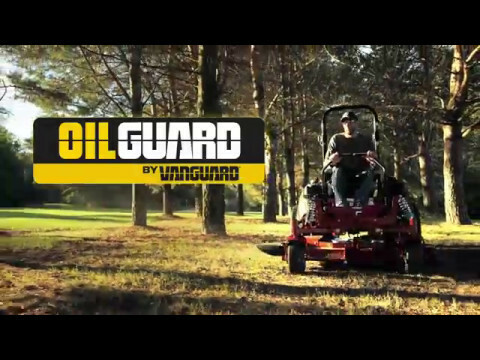 Exclusively for Vanguard, Ferris says this system extends the oil change interval to 500 hours, which they say saves landscape contractors up to 60 percent per unit on oil maintenance each season. Ferris says they will manufacture 500 units of the IS 3200 Midnight and will be sold exclusively through the authorized Ferris dealer network. The company adds that the IS 3200 Midnight is protected by a 2+2-year limited warranty and is covered for the first two years with unlimited hours and years three to four up to 500 hours. Ferris says all suspension components, including the coil-over shocks, and frame are covered for five years or 60 months.